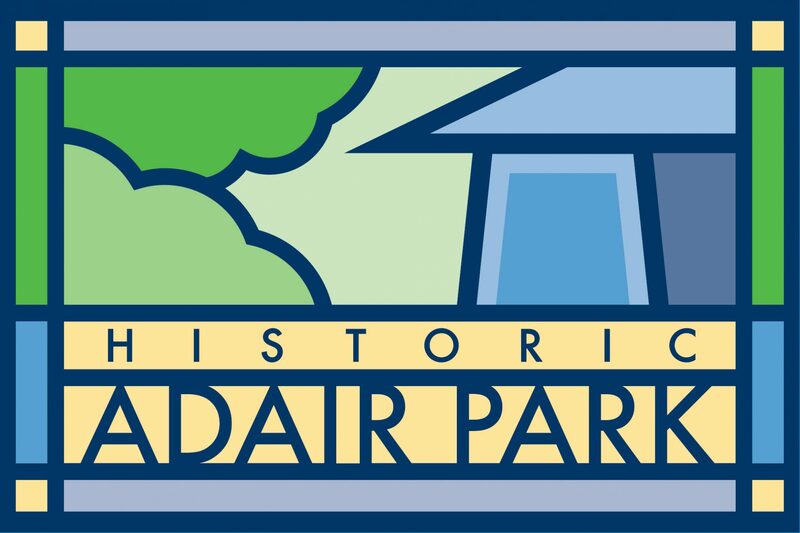 Yes, Adair Park is entering further into the digital age! We have been writing, printing and hand-delivering our neighborhood newsletter for almost 5 years now. This was started to cross the “digital divide” and inform many in our community who were without home computers, smartphones, etc. We will continue to do this, but now you can sign up to receive our newsletter electronically! Thanks to neighbor Danny Roberts for setting this up, and to neighbor Stephanie Cooper for keeping the newsletter rolling! Previous PostPrevious Resident Matt Garbett – What is a World-Class City? Next PostNext Saporta Report – Welcome to Adair Park!